Google and Nintendo did something pretty badass for April Fools Day. Using the Google Maps app on iOS or Android, users can now use the maps service to find and catch 150 pokémon ranging from the game’s different generations. So how does one get this to work? Again, you’ll need a device equipped with the Android Marketplace or the App Store with the latest version of Google Maps. After downloading it, sign into your Google Account, and touch the search option where you should find an option to “Press Start” with a pokéball next to it. From there, users start at the Pokémon Lab at Palo Alto (where Google owns quite a bit of land). 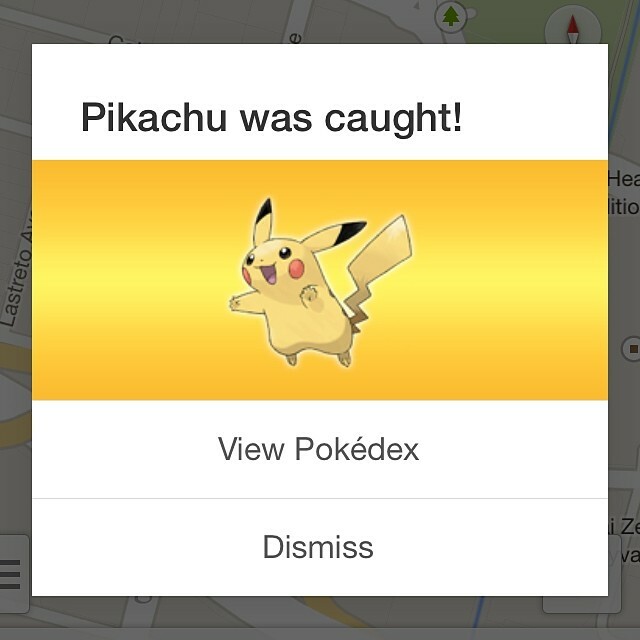 Catching pokémon is about as easy as touching them when you see them on the map. In fact, you’ll find most of them where you initially start, but eventually it gets a little bit more complicated that. 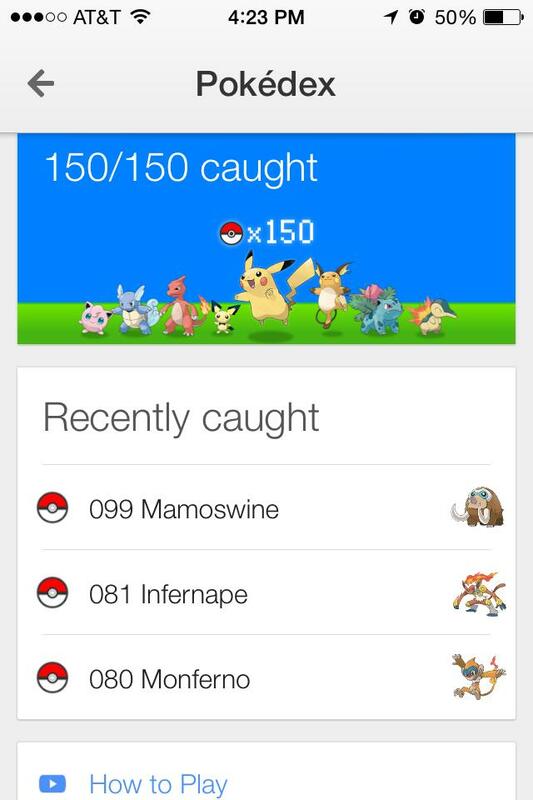 Ramiro is one of few, or by now, many that caught all 150 pokémon. So what happens when you catch them all? So what happens when you become a Pokémon Master? Well… Nothing. So unfortunately, the result is pretty much like getting a platinum in Flappy Bird–it’s a mindless accomplishment nobody is going to care about in the end. But it was fun. I spent a good 20 minutes at my day job on my desk just looking around for pokémon. This April Fools collaboration between Google and Nintendo will now be known as the first project Nintendo has licensed in the company’s initiative to somehow tap the exponentially increasing mobile gaming market, but as a Pokémon fan, I hope it really becomes more than that. An actual game even. Take the Wii Street U, for instance. For those of you unfamiliar with it, it’s another app that Google and Nintendo have collaborated on. 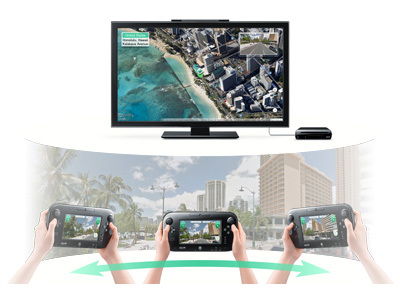 Wii Street U takes the Street View technology from Google Maps and brings it to the Wii U in panoramic form using the Wii U GamePad. This pretty much allows its users to take sort of a digital tour of the world’s most happening cities and landmarks. If the mock video above was any indication, it shows all sorts of unique possibilities using augmented reality (AR) technology. Maybe you can’t really make a full blown Pokémon game with AR, but I definitely see something more simple like a Pokémon Snap game coming to fruition. Or something even more complicated that will require a Wii U, a 3DS, and a smartphone altogether. The possibilities are quite endless, and when it comes to innovativeness, I wouldn’t look any further than both Nintendo and Google to make something happen.